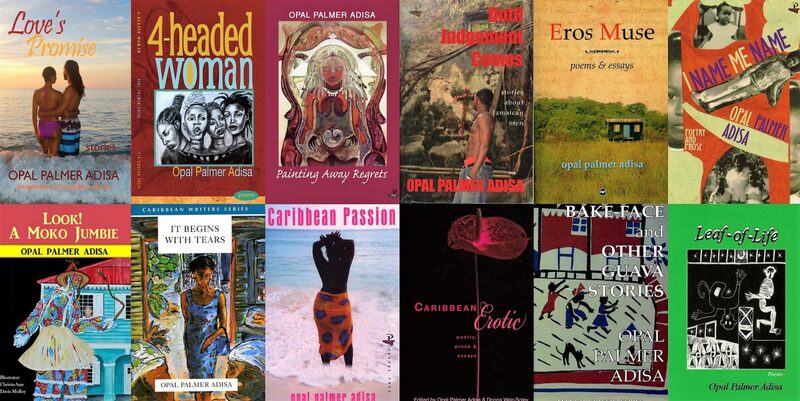 Diverse and multi-genre, Opal Palmer Adisa, is an exceptional talent, nurtured on cane-sap and the oceanic breeze of Jamaica. Currently the Director of the Institute for Gender and Development Studies at the University of West Indies. For the last 23 years Opal was a distinguished professor at California College of the Arts. She has been a visiting professor at several universities including, Stanford University, University of California, Berkeley and University of the Virgin Islands. Her poetry, stories, essays and articles on a wide range of subjects have been collected in over 400 journals, anthologies and other publications, including Essence Magazine. She has also conducted workshops in elementary through high school, museums, churches and community centers, as well as in prison and juvenile centers.